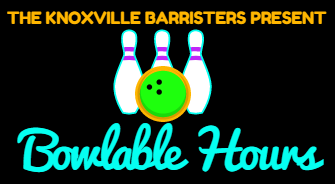 Being an active member of the Knoxville Bar Association will prove to be beneficial to your practice, because you will have the opportunity to meet with other attorneys and members of our community in both professional and social settings. Membership in the KBA provides a great opportunity to promote your practice and network with local lawyers and judges in an informal setting. Click the titles below to view all of the event details. Click the title above to learn more.